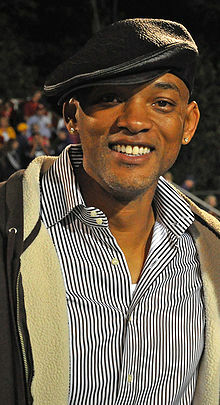 In reviewing videos, bios, and books on some great motivators this month, I happened across some videos of Will Smith. And while my initial goal was to focus on a certain era, I was so impressed with some of his wisdom that I had to share it with you. You know him as a comedian, actor, and musician, but check him out as the motivator. In the following quotes, Will Smith speaks on, Talent and Skill, Being Realistic, Making a Choice, Focus, Fear, Preparedness, and Protecting Your Dreams. Barbara Talley is a keynote speaker, author of six books, and trainer on value-based living themes. She also offers Effective Communication, Diversity, Leadership, Time Management, and Goal Setting workshops. Visit her at www.thepoetspeaks.com or contact her at 301-428-4831. You may email her at Barbara@ThePoetSpeaks.com.